Meridian is a professional services organization specializing in providing the best in financial and technology consulting services. 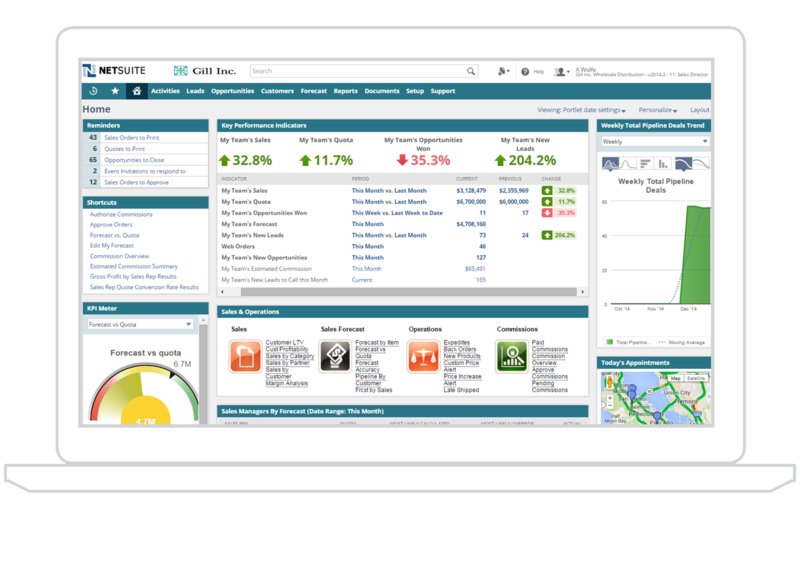 As a certified NetSuite Solution Partner, Meridian resells, implements, and supports NetSuite's #1 Cloud ERP solution portfolio. Meridian's technology capabilities are supported by a rich financial services portfolio including outsourced CFO services, tax and financial consulting, payroll, and tax preparation services. Meridian Business Systems and DSI have joined our business process and solutions delivery expertise to offer an optimized solution. Our partnership combines NetSuite, the #1 Cloud ERP, with DSI’s Supply Chain Platform. The combination is focused on optimizing business processes across your extended supply chain coupled with dynamic integration with NetSuite ERP, giving you the speed and flexibility to transform your supply chain for the digital economy. With more that 12 years experience focused exclusively on NetSuite, Meridian is an accomplished partner able to be your single source for acquiring, deploying and growing your business on NetSuite. With extensive multi-industry experience, Meridian's proven implementation model drives bottom-line results. Meridian is an awarding winning NetSuite Solution Provider specializing in consulting, implementation, support, and development of the full range of NetSuite products.